Contact - your name and phone number. I will send you an estimate initially and if happy to proceed I will visit to quote for the work. 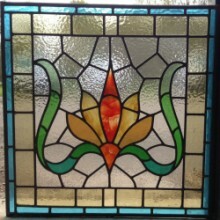 For emergency call-outs we use Sapsworth Glass & Glazing in Marsh Road Luton. We have worked with Sapsworths for over 20 years and they undertake a lot of our glazing work. 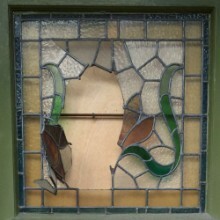 Restoration and repair of stained glass window panels and leaded lights in Luton, Bedfordshire.